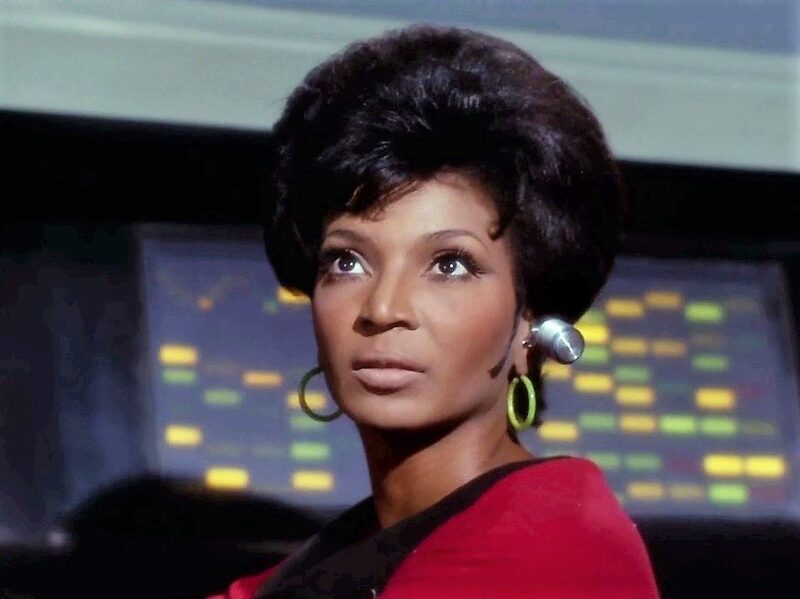 In 1966, Nichelle Nichols, an African-American singer, actor, and performer from Robbins, Illinois, landed a role on a new show called Star Trek. Having turned to acting after performing with the likes of Duke Ellington and Lionel Hampton, it wasn’t the most challenging role of a lifetime, nor did she feel that it used a wide range of her many talents. But it paid the bills. And it could foster other opportunities. When the idea of performing on Broadway became a pursuit Nichelle had a real shot at, she considered leaving Star Trek after only one season. With her bags packed and her mind made up to pursue the biggest stage in the country, Lt. Uhura’s role as communications officer on the bridge of the USS Enterprise appeared to be over. That’s when a chance encounter changed everything. The path forward isn’t always visible or directly in front of us, and sometimes we may not even feel like we’re forging a path at all. But we make waves even if we don’t see them. Our actions and our roles affect those around us in ways we may never fully fathom or understand. There are those watching us from afar, taking inspiration in our deeds and counting on us to continue even when we feel like giving up or changing directions. Prior to that chance encounter, Nichelle Nichols hadn’t realized how big of an inspiration she was to men, women, and children of color around the country. She hadn’t realized that her role as a bridge officer was almost unheard of in television. Years later, fellow Star Trek alum Whoopi Goldberg would be one of many African-American women to cite Lt. Uhura as a source of empowerment and inspiration. With one seemingly simple role, Nichelle had become a part of history. In Literary Orphans Issue 36: Nichelle, we celebrate and pay tribute to a groundbreaking performer. There are many days where we may feel like we’re not making an impact or taking a step forward, but we are. We’re just too close to the situation that we’re unable to see the big picture, to see history in the making. Read Literary Orphans Issue 36 here.